Mark your calendars now to come to the youth building for a movie night, February 23, 6-8 pm. 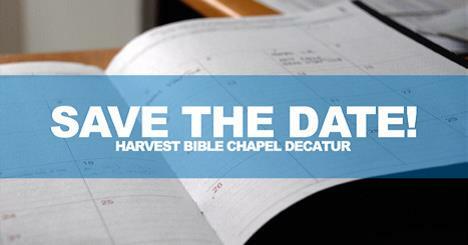 Our Harvest Students will host this event, setting up, serving snacks and cleaning up. Watch for more details, including announcement of the movie title. ALL are welcome!